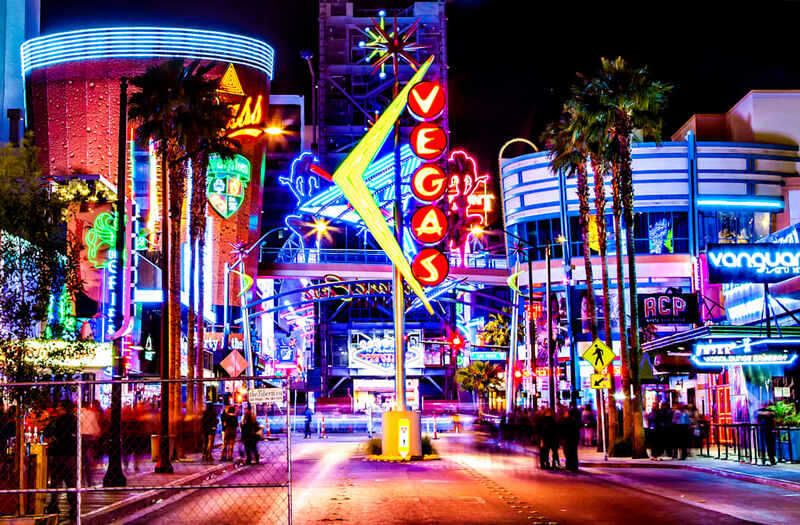 What does Las Vegas — Sin City — have in common with the Midwestern cities of St. Louis and Cincinnati? They're the most sinful cities in America, according to a WalletHub report released today. Our data set ranges from "violent crimes per capita" to "excessive drinking" to "potential cheaters." Each of the cities then received scores for categories — such as jealousy, avarice and vanity — and an overall score dubbed the WalletHub Vice Index score. All scores are out of 100 total points. No. 1-ranked Las Vegas earned an overall score of 62.64. St. Louis and Cincinnati followed with 59 and 57.03, respectively. The least sinful city of the 150 cities included in the analysis — San Jose, California — earned an overall score of 26.43. WalletHub also asked academic experts to weigh in on what makes some cities more sinful that others. Is it a matter of their culture or laws, for example? Brian Willoughby, an assistant professor of family studies at Brigham Young University, notes that one principle of psychology is that thoughts, values and attitudes often precede behaviors. So what would make certain cities or areas of the country more sinful? I would suggest it is the underlying cultural values that define the people that make up a given population. Different regions, urban vs. rural areas, and varying racial and ethnic backgrounds found across different metro areas give different cities different cultural values and, by extension, differing behavioral patterns that may or may not line up with the general cultural norms. For the complete ranking of 150 cities and their scores, check out WalletHub's report. What score would you give your city for sinfulness? Let us know why in a comment below or on Facebook.